The average per month expense for this facility is around $5,364. This is higher than the Phoenix average of $4,596. While the US estimated cost is around $4,462, the State of Arizona is about $4,272 each month. 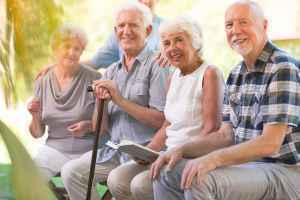 Located within Phoenix, Arizona, Ronald Home Care offers senior housing in a comfortable facility for senior citizens. The area surrounding this community is densely populated, with approximately 46,395 people in the 85022 zip code. It is a largely average income area, with a median household income of $55,878. The community is located near by various local amenities, such as health care services, retail shopping, and churches. They are just 2.7 miles from John C Lincoln North Mountain Hospital. There are 5 pharmacies within one mile of the community. 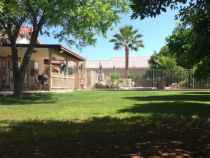 Additionally, there are 96 churches within 4 miles, which include Hinkle Scott Ministries, St Nikolas Serbian Church, Cactus Christian Fellowship, and Church of the Holy Innocents. 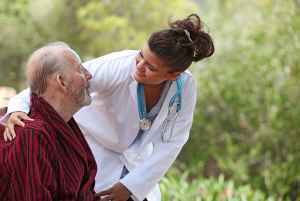 Ronald Home Care offers dementia care and nursing home care. 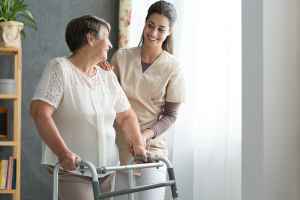 They can care for residents who are at any level of Alzheimer's Disease and who have difficulty with routine activities, and who need close attention on a routine basis. 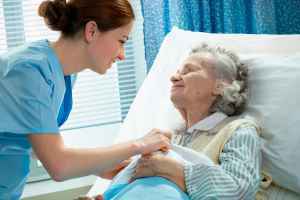 They can also accommodate residents who are seriously ill and need assistance with daily activities but also need to have frequent access to health care services.